On December 9, 2018 By gluxboxIn Nintendo Switch, Product Reviews, Super Smash Bros. The long awaited Super Smash Bros. Ultimate for Nintendo Switch was released on Friday and I must say… it’s smashing! Though one thing I do hate is the menu. I didn’t like it on the 3DS and the Wii U versions, and I still don’t like it now. It’s just kind of ugly and the categories are vague. I often forget where to find certain modes and waste time going through the menu screens to find what I want, and I just think it could be more intuitively designed. But that’s just me being nit-picky. At least the Store button is small now, that’s good I guess. Now let’s talk about the different game modes in Super Smash Bros. Ultimate because I think that’s what makes this game more special than it’s predecessors! Under the main Smash category, you’ll find the original battle game that made Smash so popular. You can play multiplayer with your friends (or against CPUs) with customized rule sets. For those who want to get more serious, there’s also Squad Strike for team battles and a Tourney mode for fully bracketed tournaments with other players. There’s also a Special Smash section with some zany modes like Super Sudden Death where everyone starts at 300% damage. The Online category on the main menu is fairly similar to the Smash mode, where you play one-off matchups against other people, only this time they are online. Select the Battle Arena to play against friends on WIFI, or choose Quickplay to get matched up with randoms. If you need to take a break, you can even put on Spectator mode and just sit back and watch. The Games & More category features Classic Mode, which is the OG single-player mode for the Smash Bros. franchise. I remember playing this mode for hours on my N64 back in the day, trying to beat Master Hand with every character on the roster. The Classic Mode is upgraded a bit in SSBU, and each character has their own ‘route’ to take with different themed match-ups to challenge. 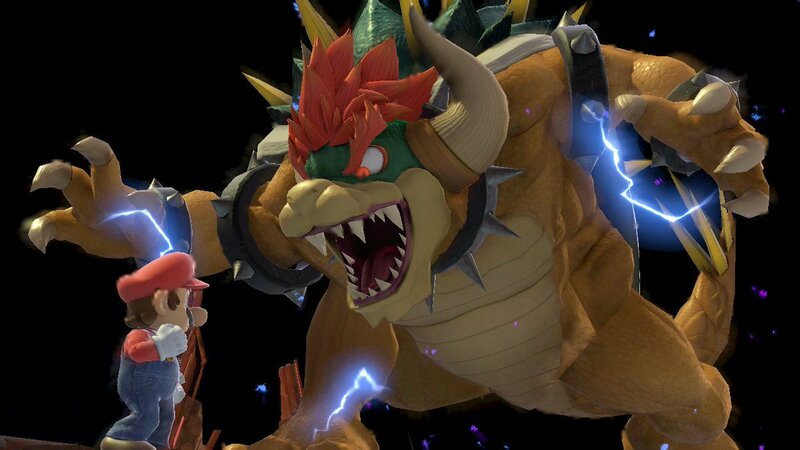 I played through Classic mode as Mario and instead of the Master Hand, of course Mario was matched up against Bowser! 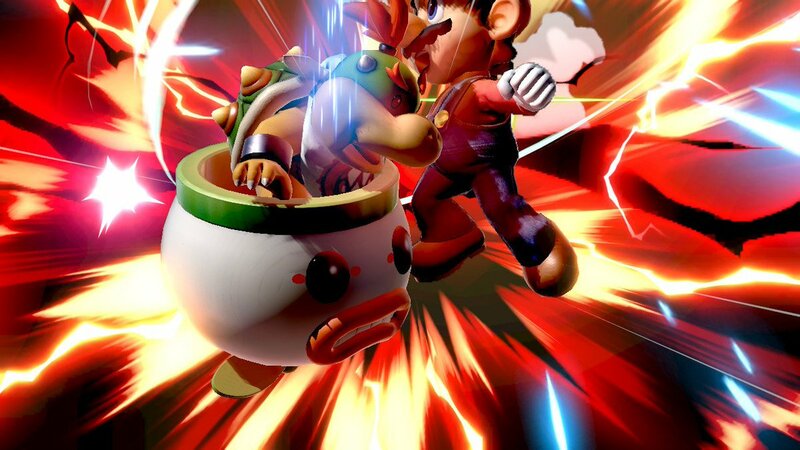 Scratch that – Mario had to fight GIGA BOWSER! Mob Smash is another game mode in this menu category that I’ve always enjoyed. You take on a mob of 100 challengers and have to beat them all to win! I find the chaos of this mode to be therapeutic, somehow. But I can’t seem to get past 97 without getting killed. So I’ll keep working on that, just gotta find the perfect character to use! Questionable artwork from the Challenges section! The Vault option in the Smash menu takes you to all of your game records and the Challenges section, which gives you [random] specific achievements to complete and unlocks some [even more random] artwork and coins when you do! A really cool new feature was added as well – a Sounds mode, where you can listen to all of the game music in Smash. This includes tons of Nintendo theme music from games throughout the years, so it’s really quite a library of music! Yesterday I put on the Animal Crossing playlist and was grooving out to K.K. Slider tunes. These new upgrades to some of the Smash modes are really great, and it does feel as though they listened to the fans and created SSBU to be something that everyone can enjoy. The game creators even went to the next level by adding one more game mode to Smash – the Spirits mode. Spirits are a new concept introduced in SSBU, but they are really just a re-envisioned interpretation of the abilities that we used to add to our amiibo characters in Smash 3DS/Wii U. 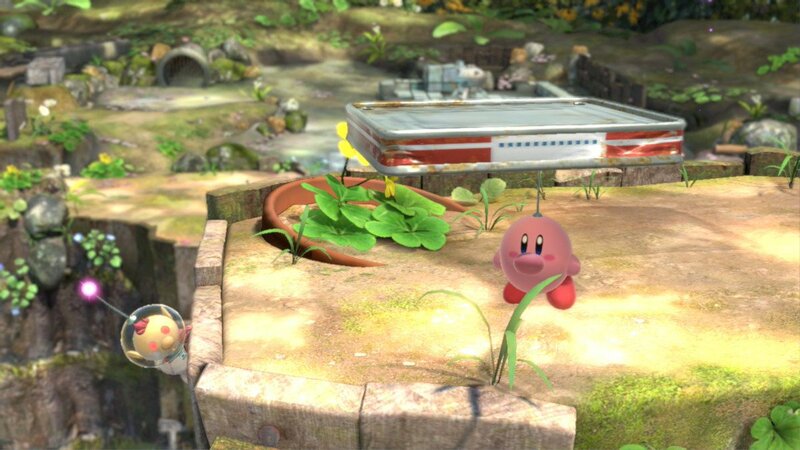 Spirits are collected as you play through SSBU, and the Spirits can be applied to your character to give it added perks and abilities that it wouldn’t have otherwise. You can use these Spirits in the other Smash modes too, if you enable the option in the settings. 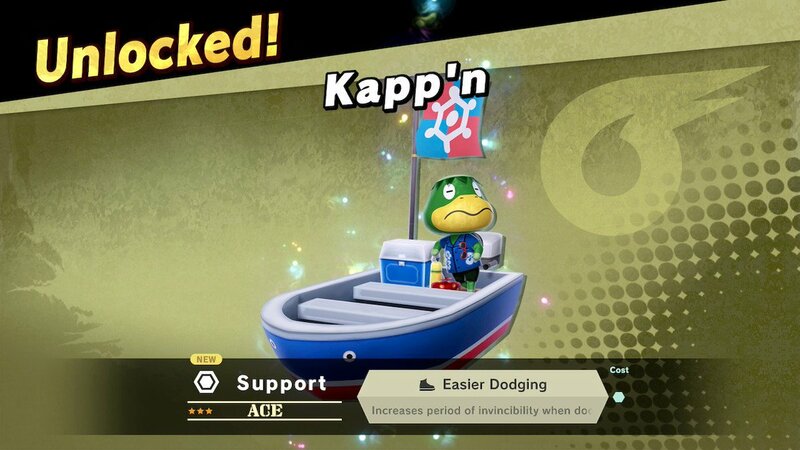 If you scan in a non-Smash franchise amiibo into the game, you will unlock a Spirit for that character too. Some of the Spirits can also be upgraded once they reach level 99 (just feed them lots of snacks, it’s pretty easy to do) and that means they EVOLVE into a more badass form of their previous character! 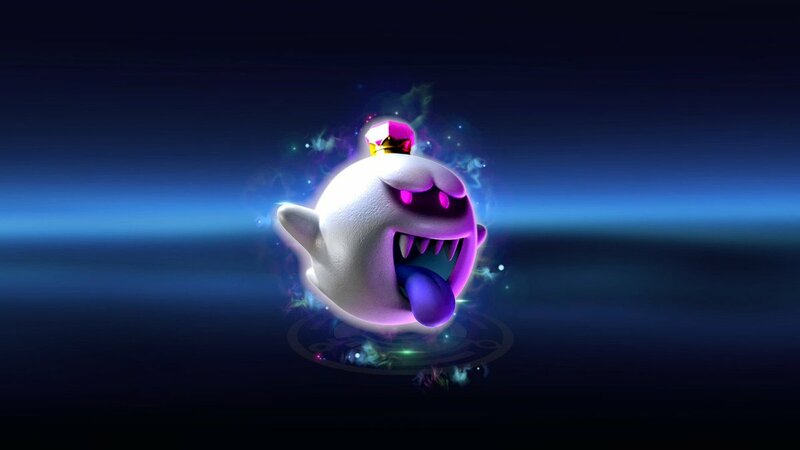 Check out this King Boo that I got after scanning in my old Mario Party Boo [glow-in-the-dark!!] amiibo figure to get the Boo Spirit and then upgrading it! I think Spirits are really fun to collect because they are comprised of characters from SO MANY other games – there are over 1200 Spirits known in the game so far, with more on the way! I don’t have nearly that many. Some of them are pretty tough to get! How do you get all these Spirits, one might ask… in the all new Adventure mode, of course! This is a brand new story mode for SSBU, and I think it’s really great. 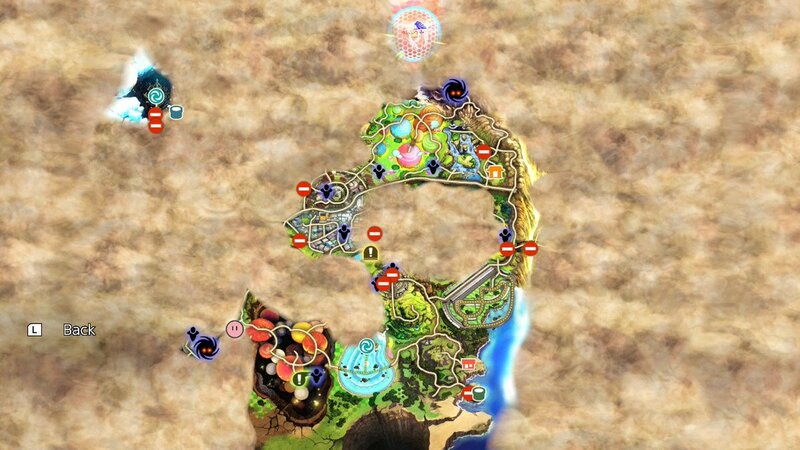 The game map is gigantic, and you move your character freely along different paths to encounter Spirits at various difficulty levels. As you progress, clouds clear up and reveal more of the map for you to explore. 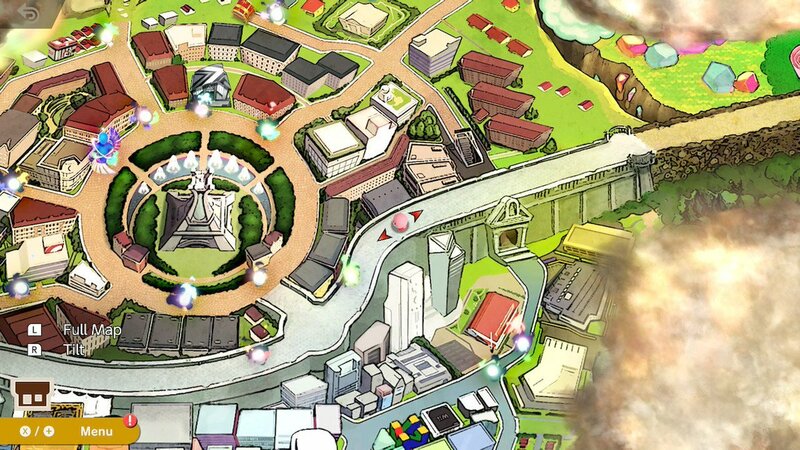 The Spirit battles are interesting too, because the game creators came up with unique battle rules to make the challenger and the stage represent the Spirit in some way visually or by using game characters from the same game universe. 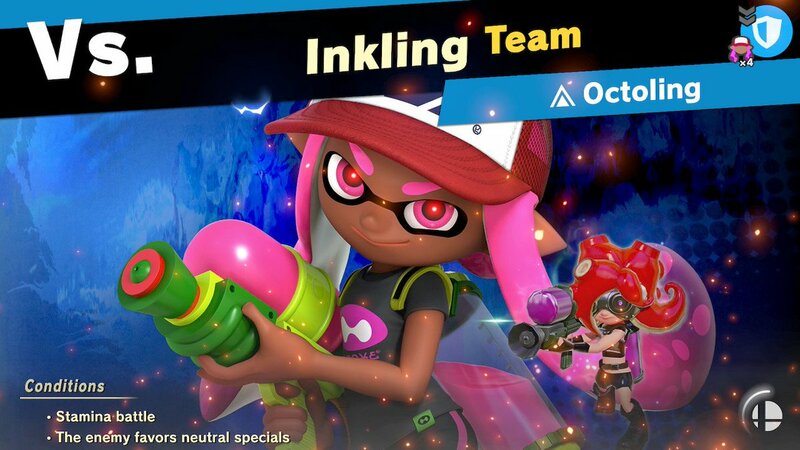 For example, to get the Octoling Spirit, I had to fight 4 Inkling Girl challengers that were wearing their red alternate costumes, which match the Octoling’s red hair. It’s all very planned out and in-depth and I find the Adventure mode to be very impressive and challenging. Welp, I have my Master Hands full with all of this Smash Bros. action. 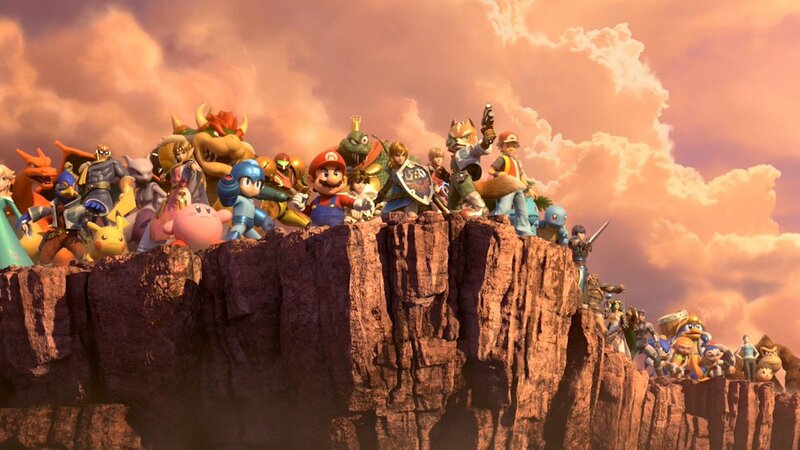 I have only barely started unlocking the massive player roster list, and from there I’ll want to beat Classic Mode with each one of those characters… while also completing World of Light and completing all of the in-game Challenges too, of course! No big deal! !